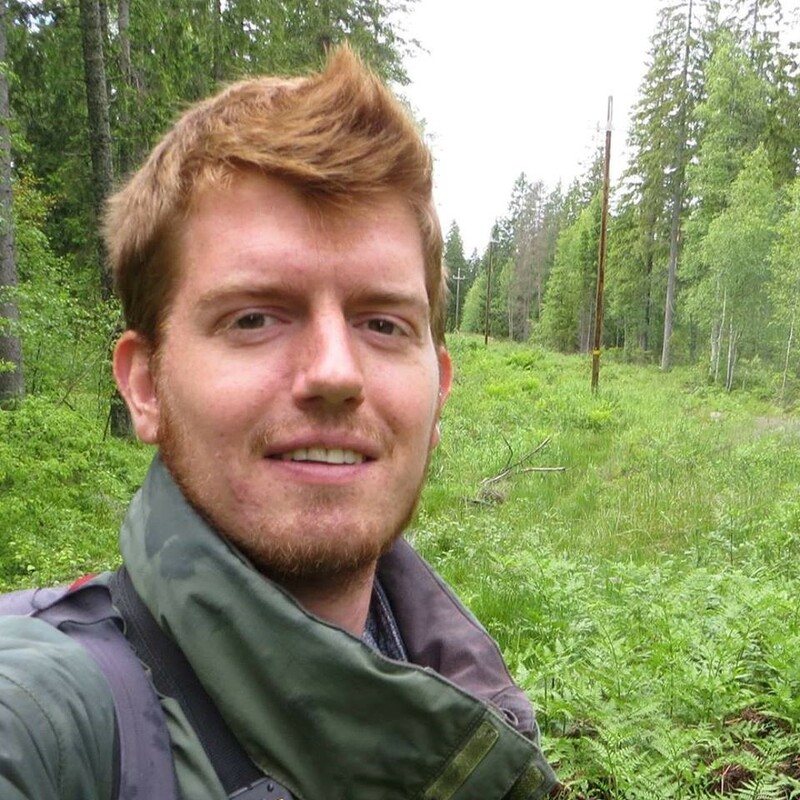 Hello, I am Kees, 27 years old and I work in the Foraging and Movement Ecology group / Animal Ecology at NIOO-KNAW, Wageningen. I just started my 2nd year of my PhD. I study whether Pink-footed Geese can cope with the effects of climate change by colonizing newly available breeding habitat in the Arctic. In traditional breeding areas, birds are (becoming) mismatched with the timing of their food. I focus on the timing of arrival and breeding (relative to local snowmelt), migration routes and timing, annual energy budgets, and genetic and behavioural differentiation. I am a (bird)biologist interested in a wide variety of systems and eco-evolutionary questions. I have joined various expeditions and long-term studies and looked at raptors, waders, skuas, passerines and geese while studying ageing, foraging decisions, annual timing, copulation behaviour, personality and migration.